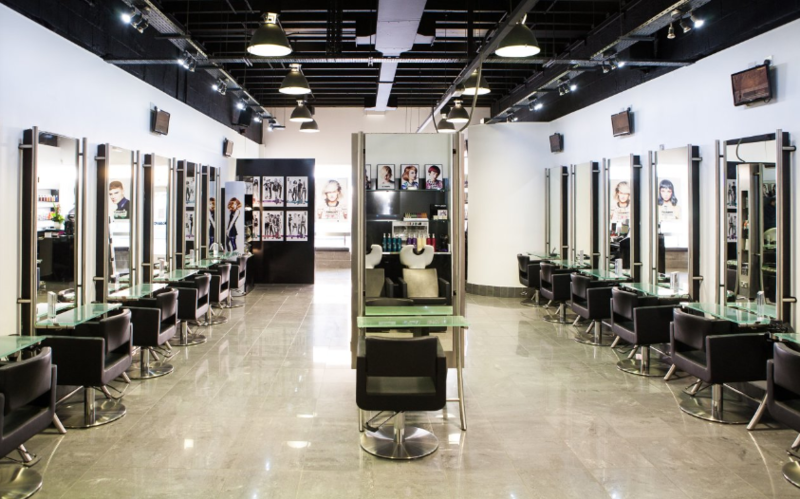 Toni&Guy Hemel Hempstead is an award winning perfect salon with a fantastic styling and technical team. Full consultations and styling tips/advice available any time. Delighted with the colour, thanks Rikkie and thanks Audrey for super cut. Staff make you feel really welcome here and lovely atmosphere in the salon. All the team at Salon are Friendly and do a fabulous job. Ricky listened to my concerns about colour and used his professional judgement and magic , colour looks fab and Adam first finished it off with a great style. Can’t forget the young man who washed my hair, very polite and thoughtful. Look forward to my next visit. Brilliant stylist. She really makes me feel special. Excellent as always. Knows what will work for my hair. Audrey is just one of the most talented stylists i have ever experienced. Highlights by the legend that is Ricky and another beautiful cut by Katie. Thank you! Sam did my colour and he’s great! I had the most relaxing time having my hair highlighted. Very professional, courteous and have a wonderful colour. Kind, friendly and skilled with colour! Looking forward to the next time I get my hair done already! Sam and suzanne did my hair today. Very pleasant visit as always, super colour and beautiful cut by suzanne. And a lovely shampoo too! !